CLOSEOUTS. 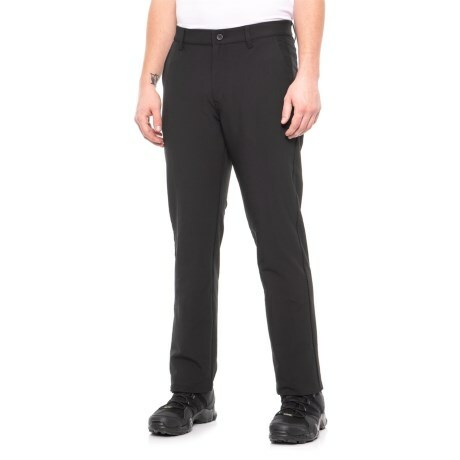 All-season essentials for the golf links, working out and kicking back, Hawke andamp; Coand#39;s Black High-Performance Stretch Tech pants are crafted from a moisture-wicking, quick-drying performance fabric blend. Available Colors: BLACK.